Choose Your Sports. 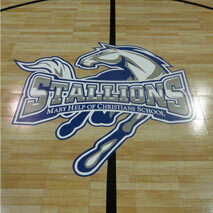 Design Your Court. 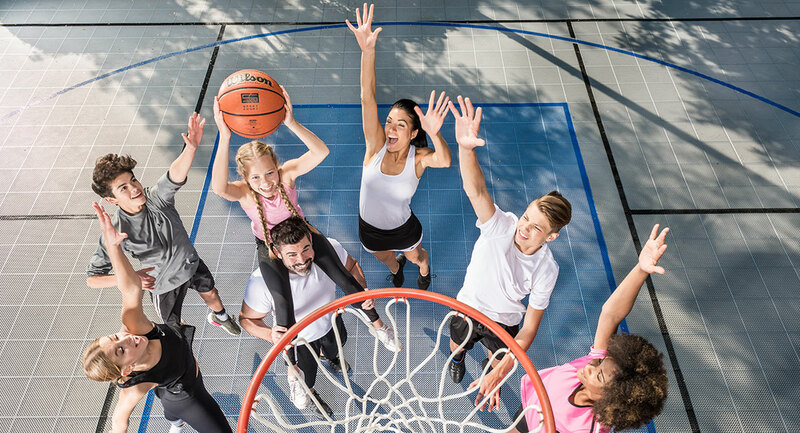 Our CourtBuilders™ are here to help you design the court of you dreams; the only thing you have to do is call us and schedule the appointment. 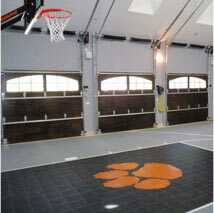 While you’re waiting for your appointment, begin making a mental list containing the sports you're going to play, and how you’d outfit your court for said sports.The hardest thing you have to do is choose the sports; we'll build the court. 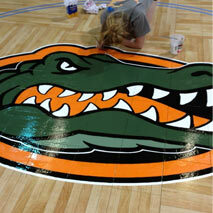 Ready, Set, Go: It's Time to Build a Court. If you're ready, then we're ready. 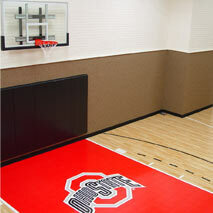 Simply use our online tool to design your indoor or outdoor court — it's that easy. Our online tool allows you to choose your sport/s, preferred dimensions, favorite colors and, of course, your court accessories such as lighting. What are you waiting for? 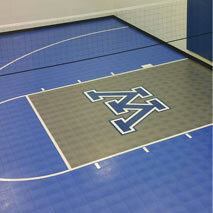 Your dream court is ready to be designed! Please remember: when replacing square images, use a new square image. When replacing rectangular horizontal image, use a new rectangular horizontal image.